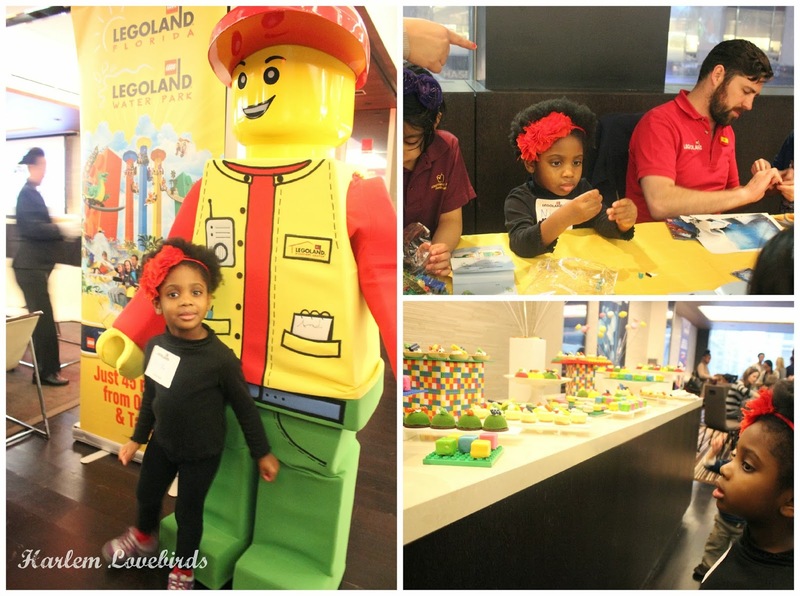 Disclosure: I was invited by Legoland to participate in their blogger event; I received a gift bag and all opinions expressed are my own. Since seeing The Lego Movie, Nia has been talking nonstop about one thing: Legos! I grew up on them and was kinda giddy inside when she took a liking to them too so when I was invited to a Legoland event here in NYC earlier this week I knew it'd be the perfect after school activity for us. 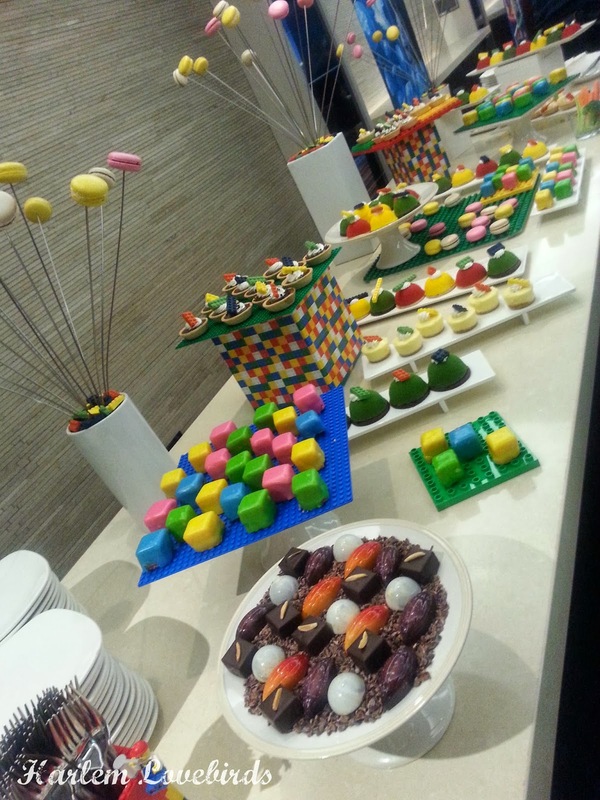 We were greeted by many tasty treats and they were Lego-themed of course - I loved the attention to detail . 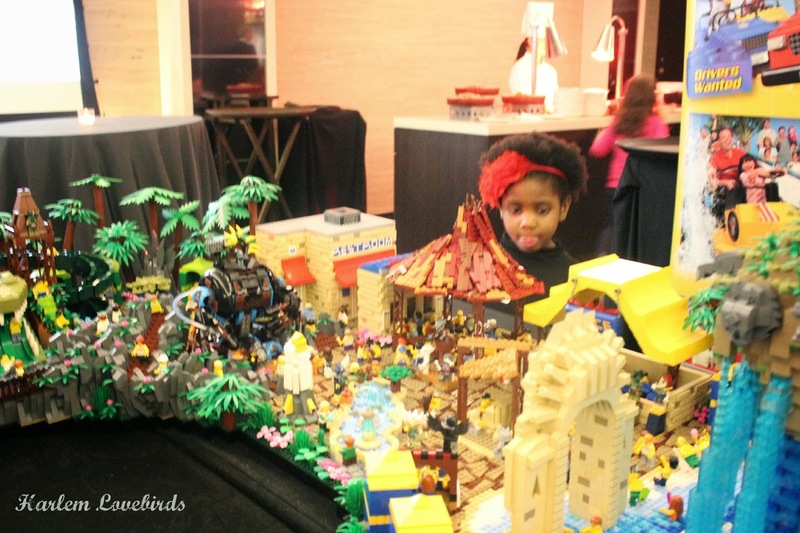 . .
Nia had a rough time getting started - I was a bit nervous the Legos might be a bit too advanced for her, but with guidance from Gary, the onsite master builder, she focused and completed a project. She was glowing when she showed it to me! 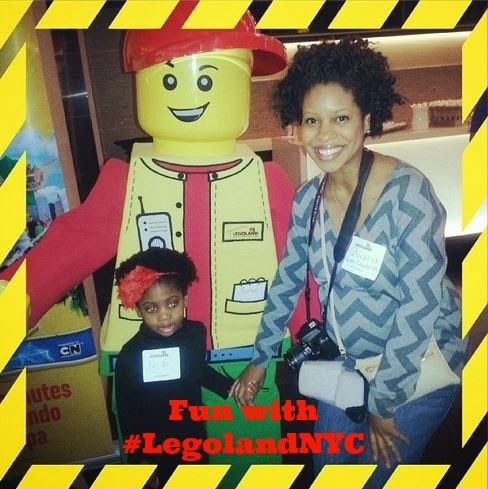 Legoland has locations here in Westchester, NY (a Discovery Center) and Florida and California (the Parks) and while the warmer weather locations look super-appealing right about now we're holding out until the spring before Baby Agbai 2.0 arrives to make our first visit to Westchester. Thank you to Legoland for a fun night! We look forward to many happy years of building and creativity! Did you grow up on Legos as a kid and are they an obsession in your house? 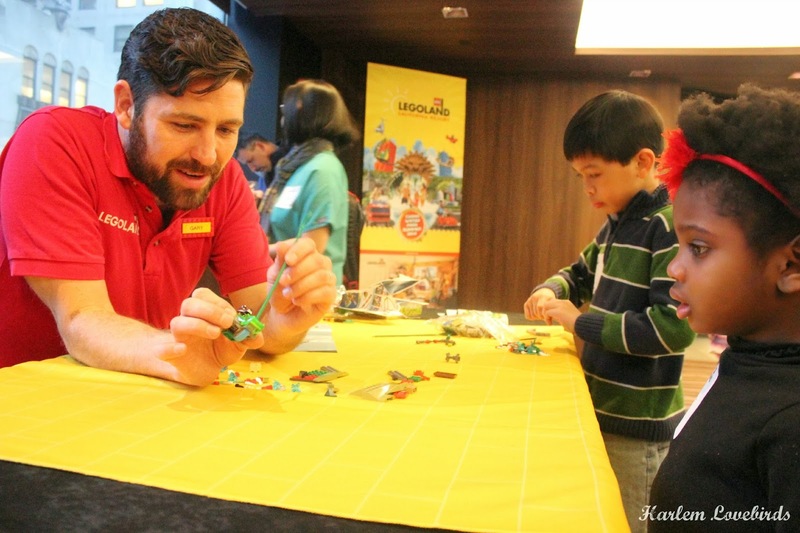 If you've been to Legoland with your family, how was your visit? P.S. Check out this Mashable post on 17 Practical Uses for Legos in Your Everyday life! I'm really loving the idea of using Legos to teach fractions. Brilliant!